There are a lot of innovations that take place in fashion and makeup world but every now and then we also like to look back and take inspiration from the past. 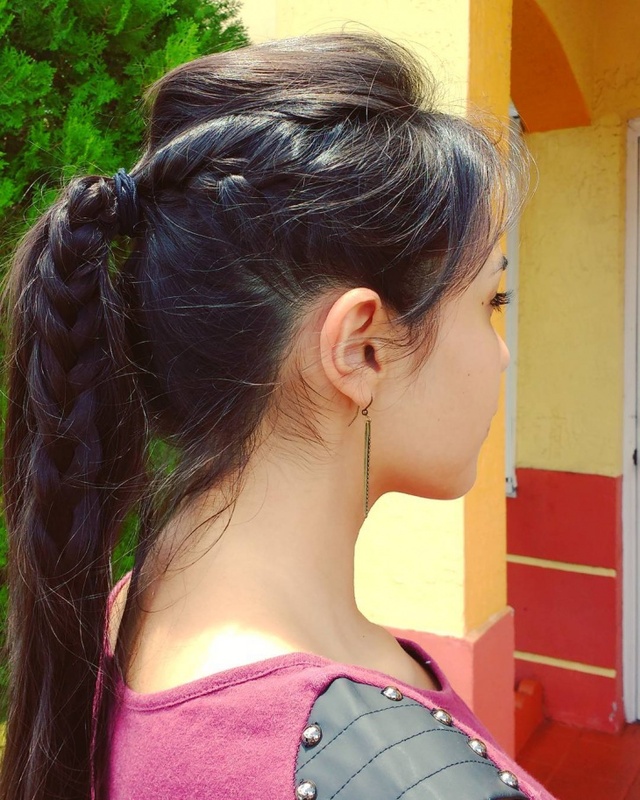 Be it clothes, or hair or makeup there are certain styles that are timeless and classic and never get outdated.Taking a chapter from the classic Grecian era or braids, today we are going to lists few style and tips on different ways to tie the braided ponytail. We all know that Lively never fails to look like a queen on the red carpet. The starkness of her look is accented by a relatively clean face, intricate earrings, and a solid colored dress. Zoe Saldana’s braided ponytail looks all the more red carpet worthy by strategically placed brooches. 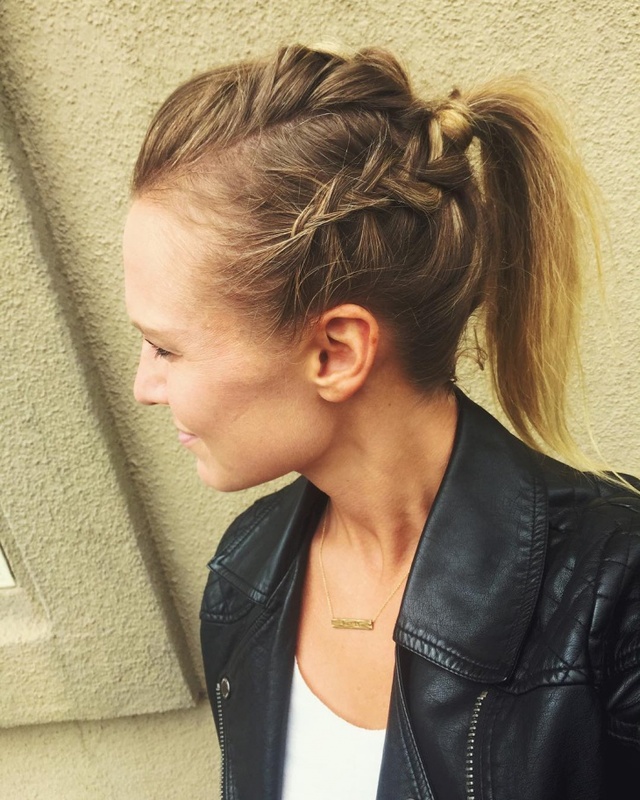 They may seem slightly garish for some, but combined with her sleek pony-braid and makeup-bare face, they add a nice pop of color. 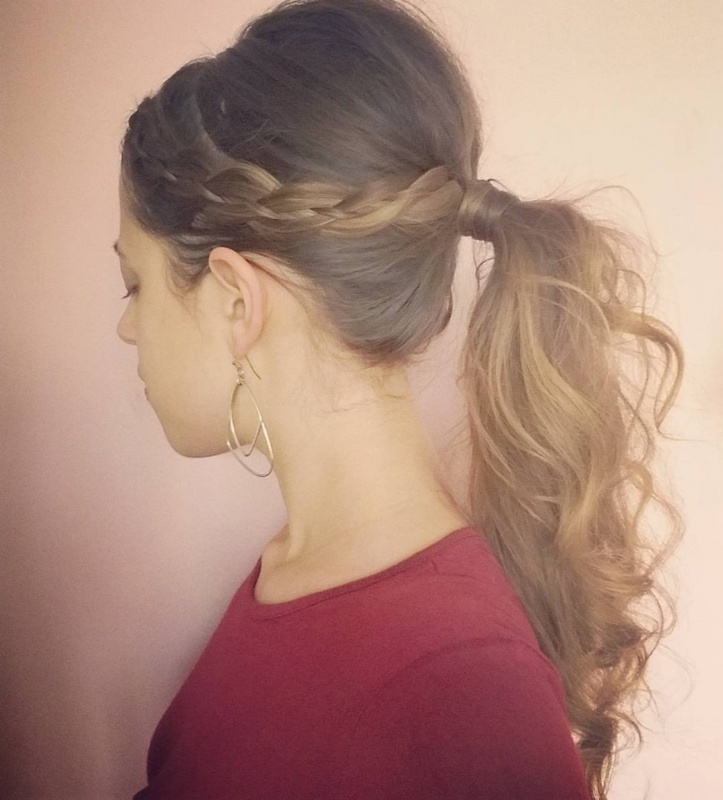 Braided ponytails can thus help you experiment more with jewelry and dress styles. 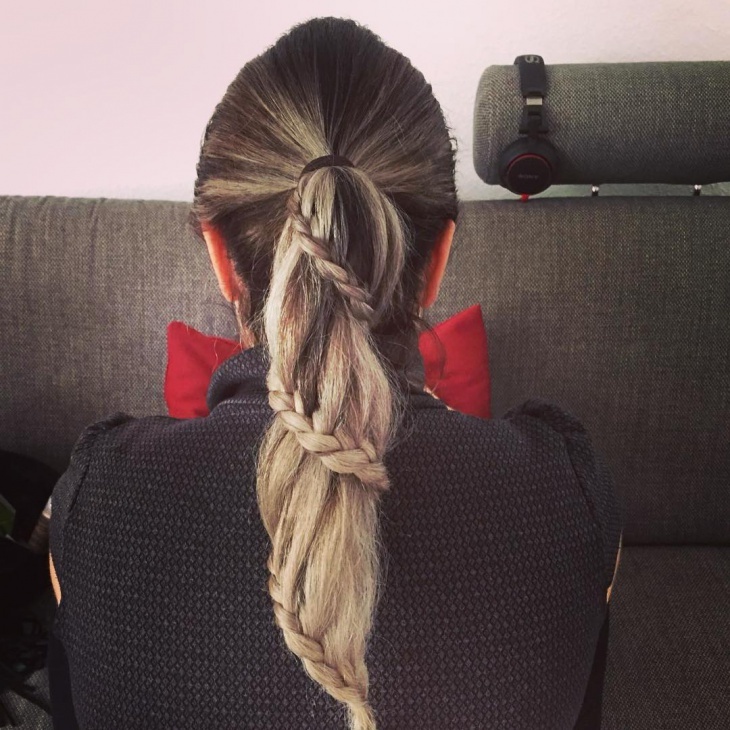 A slightly softer look, braided from the sides of her head, twisted into a low knot-secured ponytail, like a queen. In fact, Seyfried’s fair skin, pink cheeks, and hairstyle would have landed her a top spot on the ancients’ list of Greek beauties. Chrissy Teigen may be a mom now, but that doesn’t mean she’s not up to date with fashion trends! 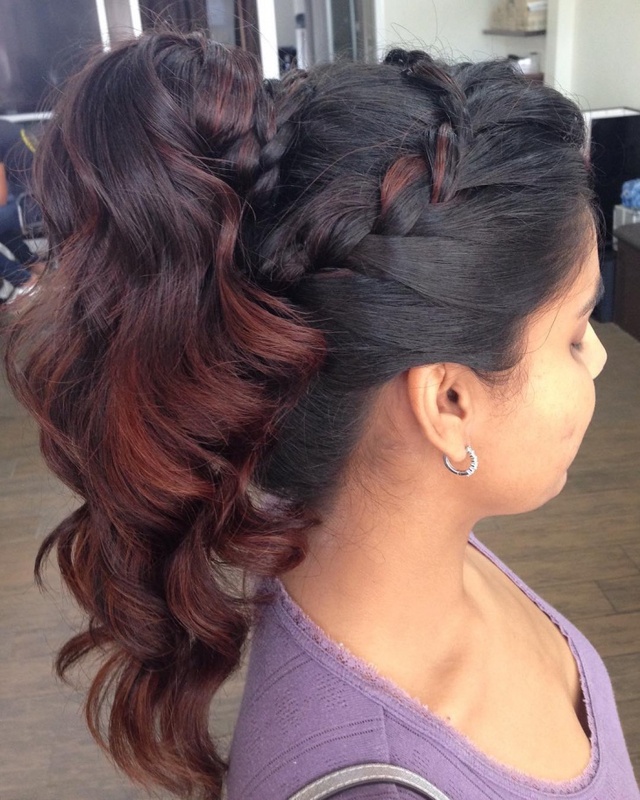 This braided ponytail spells mixing business with pleasure – just look at the seamless yet intricate braid! 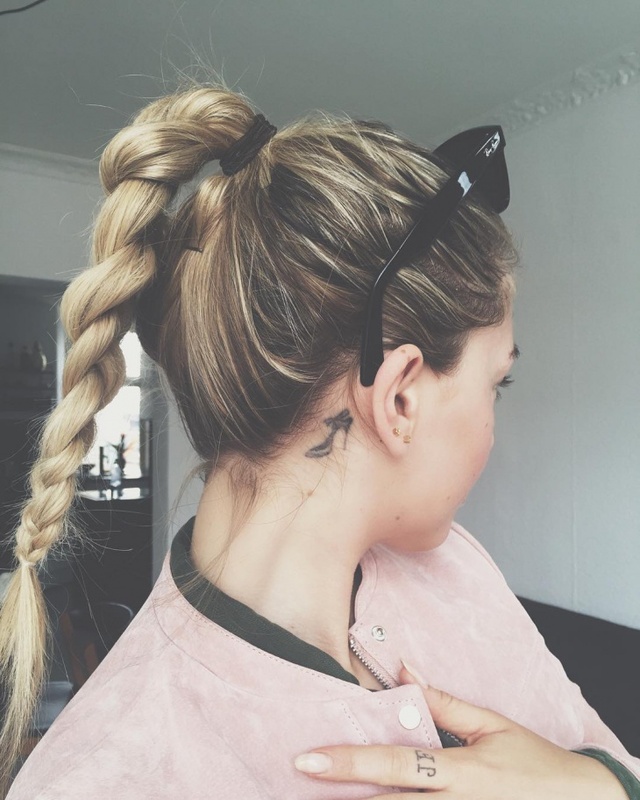 The delicate combination of a bun, braid, and a ponytail is sure to raise eyebrows – in a good way, of course. If you’re still doubtful, take a look at characters in Hercules who sported this hairstyle and you will change your mind. 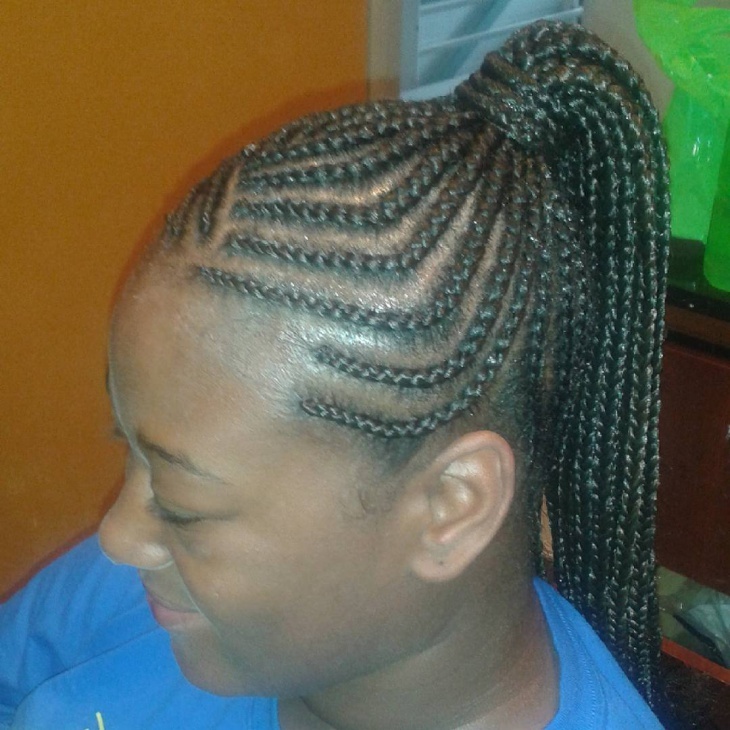 For shaking things up wherever you are and also if you’re tired of braiding continuously. 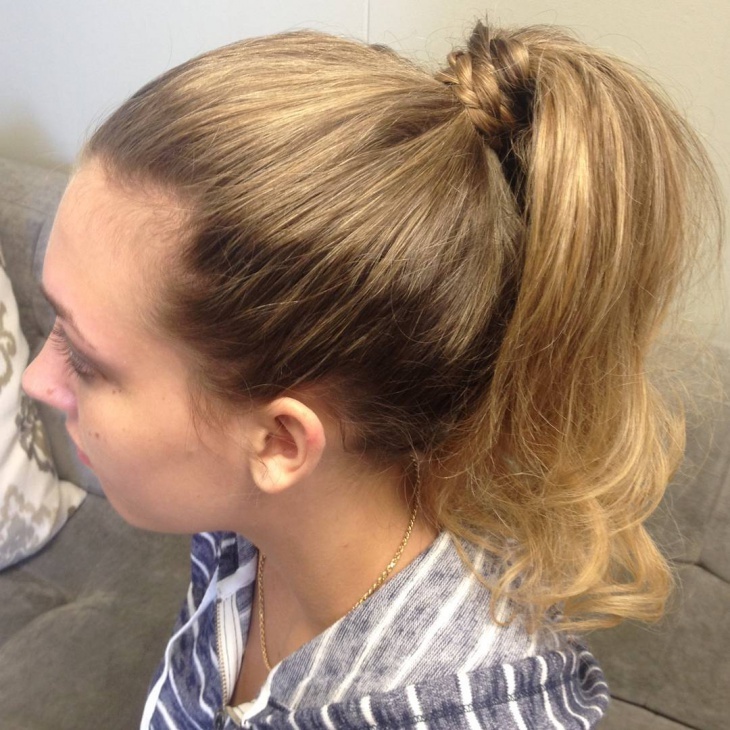 Stick with a section on your head, and leave the rest in a simple ponytail. 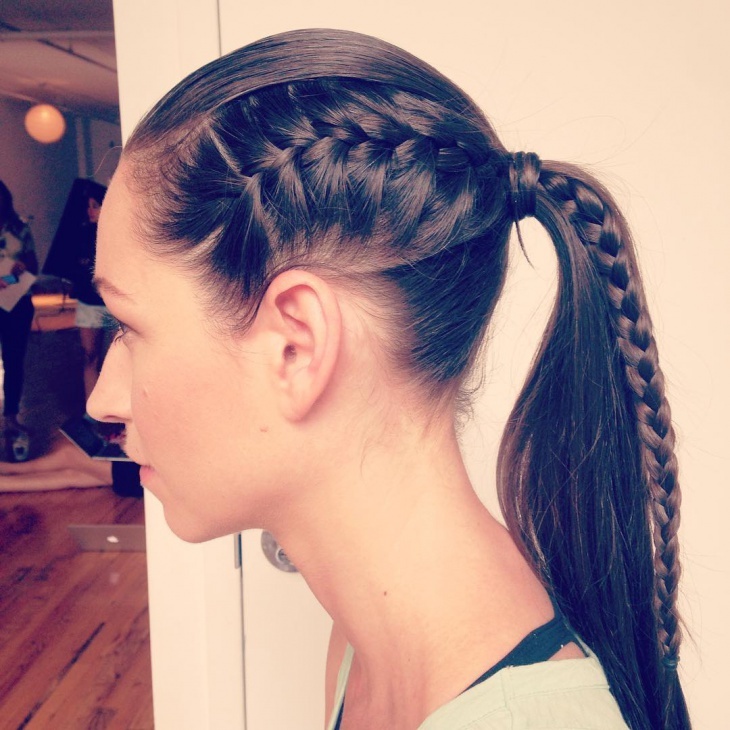 A princess-y take on the braided ponytail. 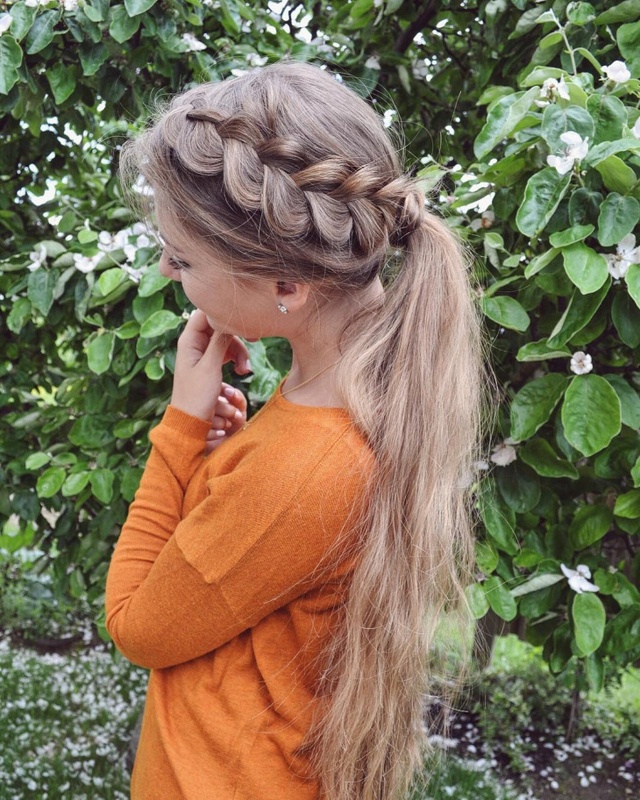 Leave some tendrils out if you’re trying a casual look. No accessories! 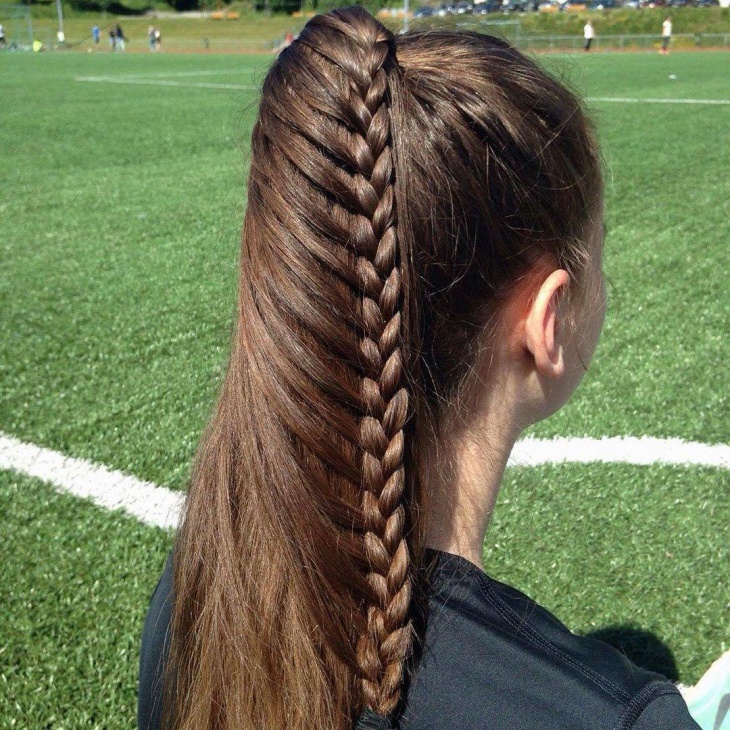 Just hair, and more hair, right from the fish braid to the knot used to secure the ponytail! It is super flexible, for any outing or gathering. 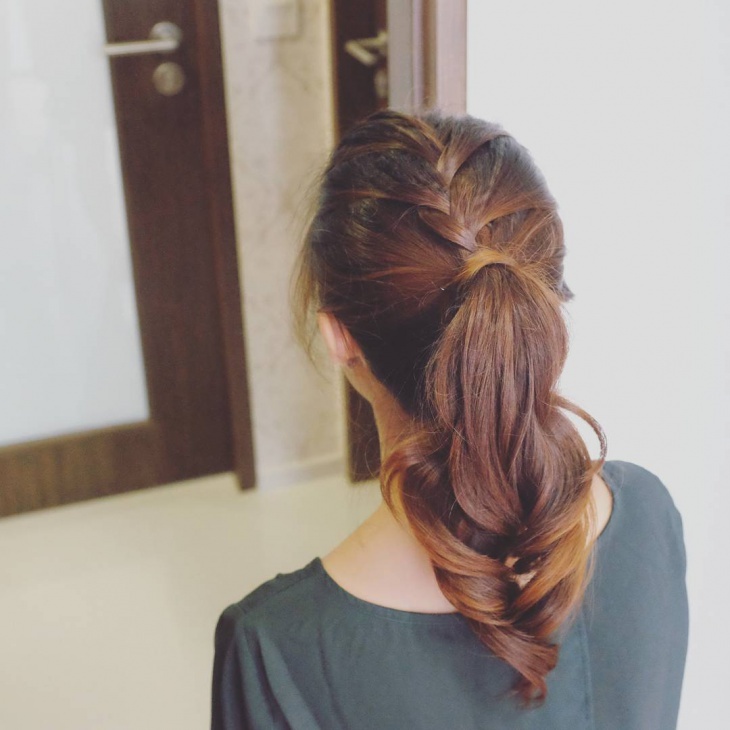 Slightly more complicated than usual, this lace braided ponytail is actually quite versatile, contesting for hairstyle pick even at sporting events. 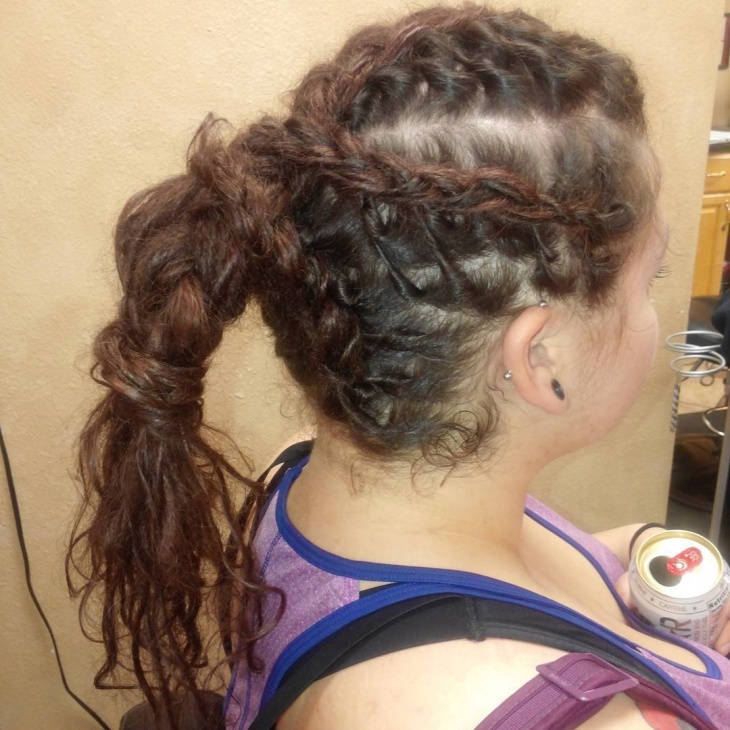 Don’t forget to send us your ideas, and some more modern takes on historical hairstyles. After all, nothing in the present has ever happened without being influenced in one way or the other by the past!